One of the biggest problems in maintaining good water quality is inadequate filtration. 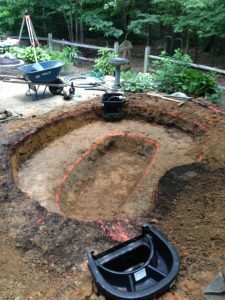 We find many beautifully built ponds with magnificent waterfalls and rockwork, however they were installed with no filtration and the water stays murky. You cannot just circulate dirty water and expect it to clear. We can provide tailored filtration systems customized for you pond. A skimmer is the most beneficial filter to have installed in your pond. These filters will skim the floating debris before it has a chance to sink. It has a debris basket and a filter pad to remove particles from the water. Waterfall filters are very effective at providing biological filtration. Generally they provide a habitat for beneficial bacteria. They should include filter pads a well as a biological media material. These only need to be cleaned once or twice a year depending on fish load. Pressure Filters are very effective on small ponds and also ponds that cannot be retrofitted by skimmers or waterfall filters. These filter pads trap the particulates and allow them to be removed from the pond. These filters are installed outside the pond and are easy to disguise and clean. UV Filters do have their place in water gardening. Sometimes they are the last resort in battling pea soup algae. The Pressure Filter systems we install come with a built in UV Light. 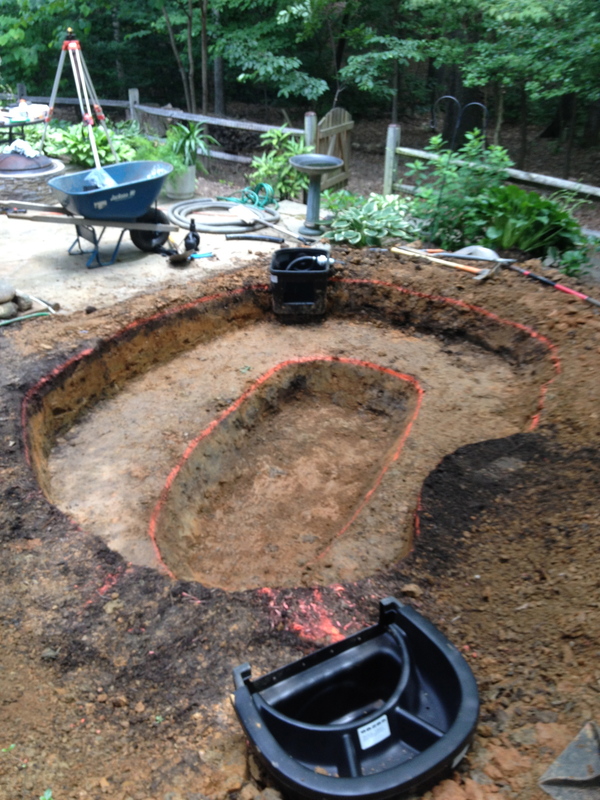 We can also retrofit any pond with a UV System if required. These UV Light systems kill pea soup problems they have no effect on string algae. See Ion Gen system below. An Ion Gen System utilizes a copper bar that oxidizes in water and releases a controlled amount of copper ions into the water. These Copper Ions kill string algae cells very effectively. These systems are especially effective on ponds with no fish. These have a dial to control the release of copper. Too much copper can harm fish. The Pond Doctor however can show you how to use this product with fish safely.